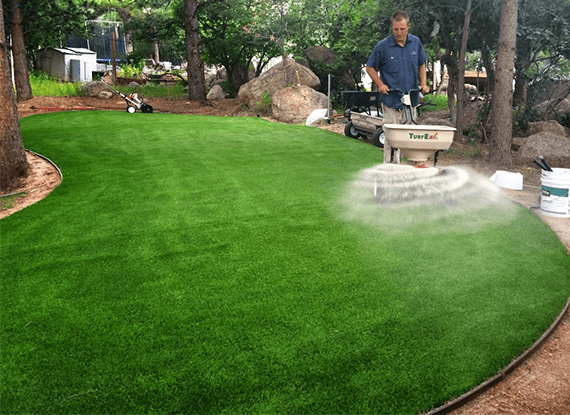 Lawn Aeration & Over Seeding Services in Manchester, VT, Bennington, VT, & Arlington, VT.
Compaction is one of your lawns greatest enemies and can work against the success of your organic lawn. This is why having your lawn aerated is important. Aeration provides an avenue for water, nutrients, and oxygen to get to the root zone thus helping your lawn to flourish. After aerating your lawn, we can also over seed with a blend specifically designed for your property to help with any bare spots. 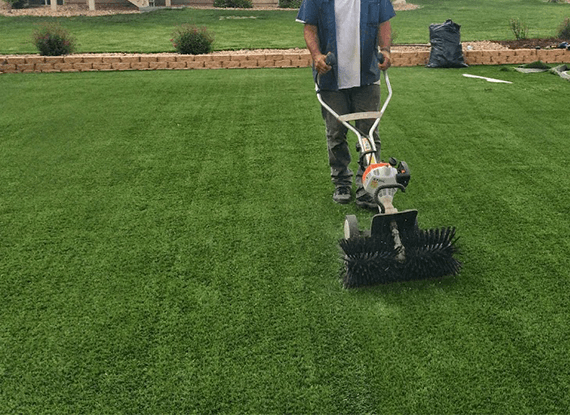 You will see a noticeable difference after having your lawn aerated so if you are in Manchester, VT, Bennington, VT, & Arlington, VT, or the surrounding areas give us a call today! We recommend having your lawn aerated at least once per year to ensure the best results. Aerating combined with over seeding will be sure to help out with those thin areas and bare spots! Aeration is key to a thick, healthy lawn which is the best defense against weeds and crabgrass.